You can visit TESCO Express on Brutton Way, 0.14 miles north-west from the centre of Gloucester (a few minutes walk from Grosvenor House and Gloucester Station). This supermarket is beneficial for the people of Tuffley, Barton, Wotton, Linden, Kingsholm, Gloucester City Centre, Over and Tredworth. If you plan to visit today (Thursday), it is open 6:00 am - 11:00 pm. 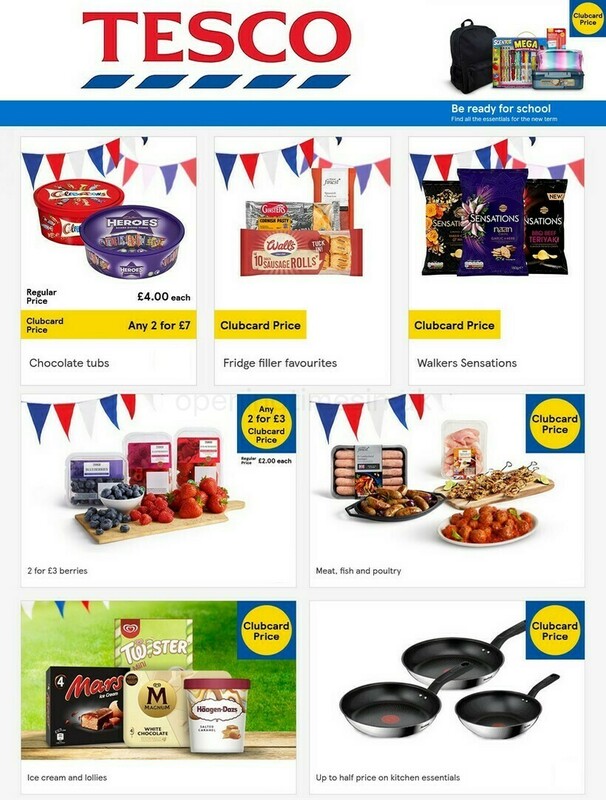 Read the specifics on this page for TESCO Grosvenor House, Gloucester, including the opening times, location details, customer feedback and additional details. TESCO Express occupies a convenient space right near the crossroads of Market Parade and Clarence Street, in Gloucester, Gloucestershire. Merely a 1 minute drive time from Bedford Street, Station Road, Kings Square and Kings Walk; a 3 minute drive from Bruton Way, Metz Way or Black Dog Way; or a 10 minute drive time from Worcester Street and Gouda Way. Drivers that use Sat Navs should enter postcode GL1 1SZ to get here. If you are arriving by bus, you will be dropped off at Market Parade H, Centre East, Gloucester Bus Station and Station Road F. Line options include: 1, 7, 10, 66Q, 94U, 94X and 94/94N. The train is regularly traveling to Gloucester Station (580 ft away). Easily situated on the Great Western Railway line. In the neighbourhood you'll discover Gloucester Land Registry, The Eastgate Mall, Cathedral Grounds, Angell Pets (Gloucester), Gloucestershire Royal Hospital, Saint Oswald's Retail Park, Gloucester Quays, Kings Walk Shopping Centre and Shops Retail. At present, TESCO has 14 stores in Gloucester, Gloucestershire. Click here for the entire list of all TESCO locations near Gloucester. Please be advised that the holiday season may cause restrictions to the typical operating hours for TESCO in Grosvenor House, Gloucester. For the duration of 2019 these revisions are applicable to Christmas, Boxing Day, Good Friday or August Bank Holiday. To get verified info about seasonal store hours for TESCO Grosvenor House, Gloucester, go to the official site or phone the customer number at 0800 50 5555. We work to deliver you with the latest information as possible. If you find mistakes in the location details or opening hours for TESCO in Grosvenor House, Gloucester, please utilize this form to report a problem. Opening Times in the UK welcomes you to share your feedback about TESCO which could help future patrons in their retail decision and provide them with additional information.